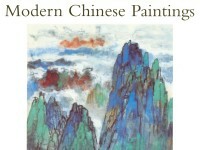 In the 1920s Pu Ru and Zhang Daqian were the acknowledged masters of traditional painting in north and south China respectively. 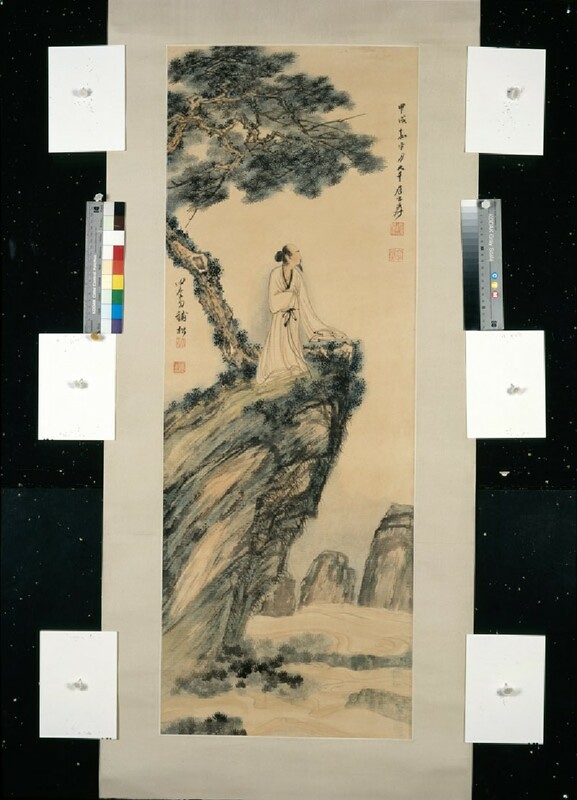 When Zhang moved to Peking the two became friends, collaborating on several paintings and living for some years as neighbours in the former imperial summer palace. Both championed traditional painting yet the contrast beween Pu's careful style and Zhang's free brushwork is evident in this scroll.